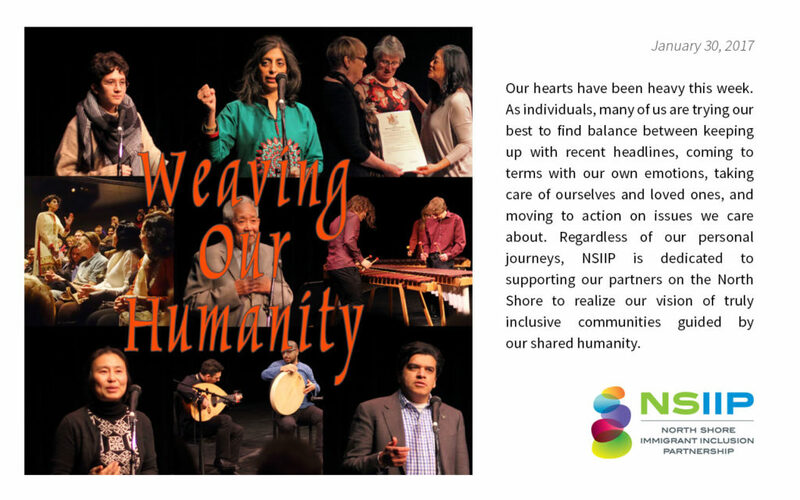 Weaving our Humanity was a NSIIP project hosted on November 19, 2016. Our hearts were warmed by stories and performances from our community. See the photos, enjoy a beautiful poem about the evening, read our final report on the project, and hear what a columnist had to say about it.